An addon domain is an additional domain that is stored as a subdomain on your account. The Doteasy Unlimited Hosting and Doteasy Business Hosting plans allows you to host multiple domains on one hosting plan. You can then use the Addon Domains interface to add these domains to your hosting account. Each addon domain will have its own file folders and will appear as a separate website to your visitors. All additional domain names you add to your hosting account must be registered. 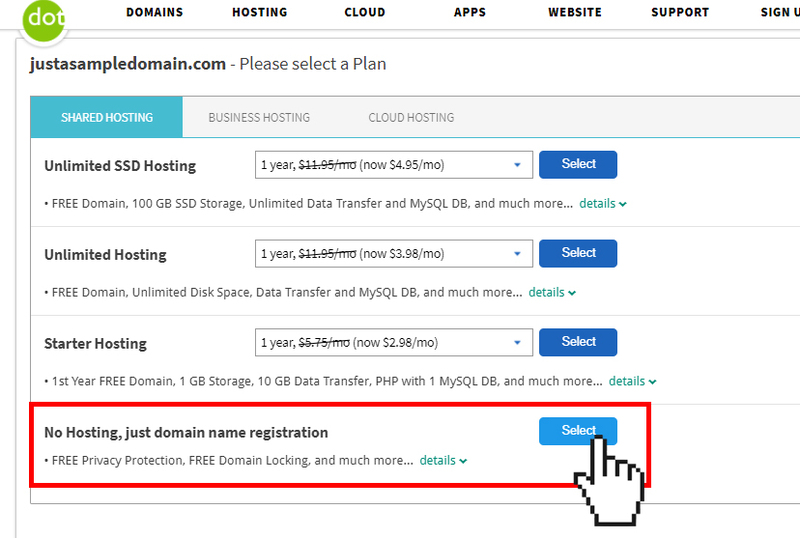 If you have not yet registered the additional domain names, you will need to do so using the domain signup form on the Doteasy website. Simply select the No Hosting option on the order form. You will also need to point the new domain’s DNS to your current account’s nameservers.